Whitening the teeth is by far the simplest and most effective way to create a stunning and more youthful smile. Everybody wants a whiter smile and this is often the first and easiest step in any dental cosmetic improvement. It is quick, easy and does not involve any invasive treatment. 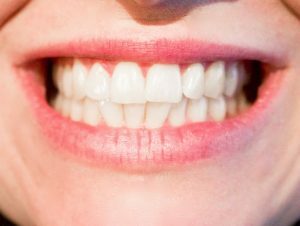 Did you know that dental whitening provided by anyone other than a dental professional is not controlled or regulated? At Westwood Dental Practice we use leading brands of whitening gels which have been thoroughly tested and trialed to give you a stunning result without any fear of damage to teeth or gums. Our latest whitening gel contains a new product – Novon- to counteract the tooth sensitivity, which can affect so many people who want to have their teeth whitened. Get in touch today to see how teeth whitening east kilbride can help you achieve a whiter smile!